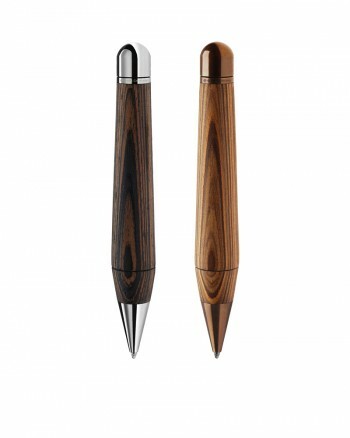 handcrafted from solid wood for private customers and commercial customers. 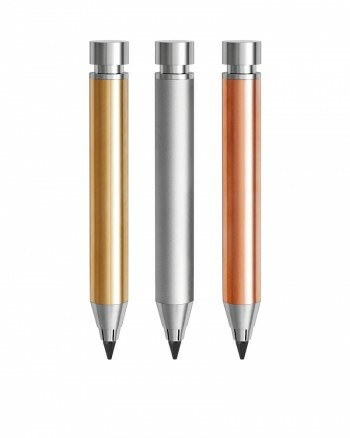 All products are suitable as a promotional tool and can be customized with your logo. Simple, ecological and absolutely unique in its quality. Amazing colors for your office! 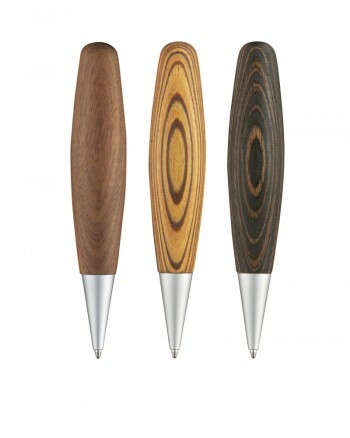 Unique wooden ballpoint pens with soft twist mechanism in the cap. 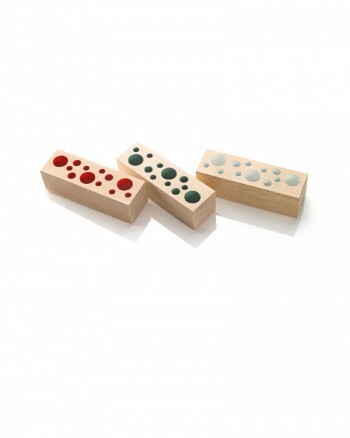 Choose from the eye-catching colors and wooden species e.g. sycamore maple, walnut or brown ash. If you wish to individualize your gifts for promotional business we will be pleased to print or engrave according to your wishes. 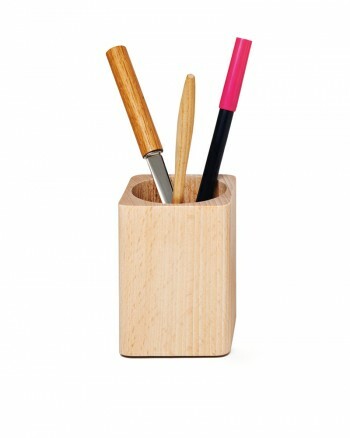 Give individual presents or small promotional gifts in a personal manner with sustainable wooden products e.g. 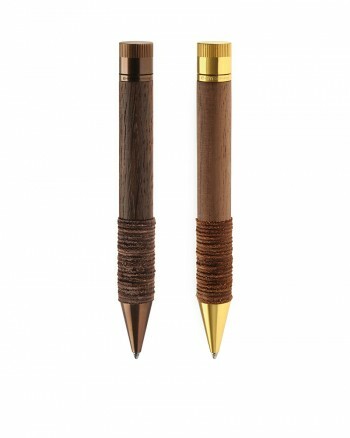 letter opener or notepads. Wooden coasters, wooden paperclips, wooden trolley coins or wooden keyrings are perfect promotional items for your next marketing campaign. 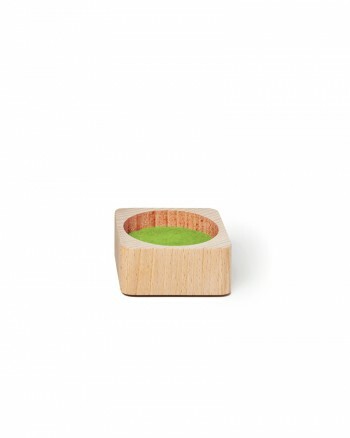 We love the material of wood, a living material which only develops its personal touch in daily use. Its variety and its versatile finishing properties inspire us to new creative ideas every day. 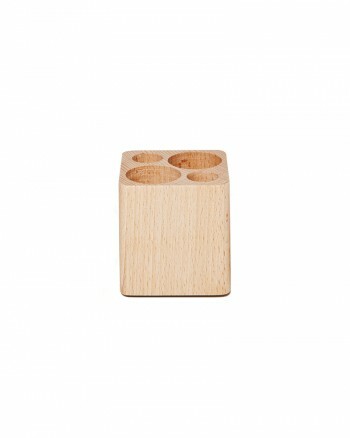 We love and process the material of wood, a living material which only develops its personal touch in daily use. 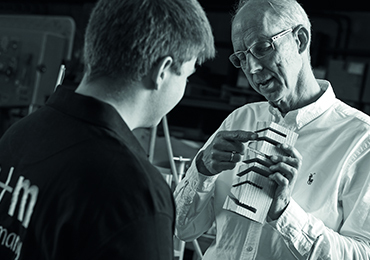 Its variety and processing possibilities inspire us to new creative ideas every day. We combine precious woods with modern design and create jewels for life in elaborate handwork. 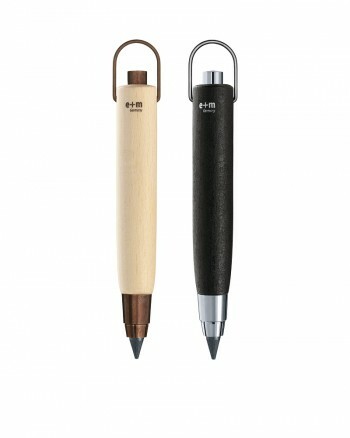 Whether attractive wooden writing instruments or green gift ideas for promotion or fine desk accessories, our product ideas will surprise you – let us inspire you and take a piece of nature in your hand! Here you see the various production steps of a wooden writing instrument until you hold it in your hands. trade shows and what’s going on at e+m. at any time with a click.